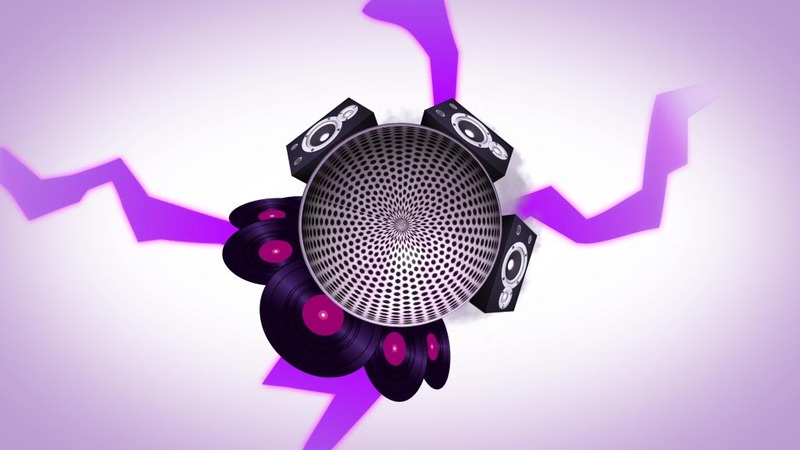 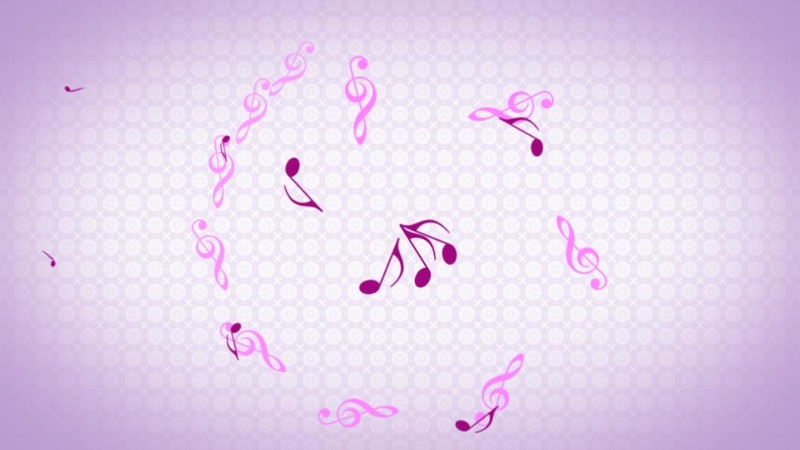 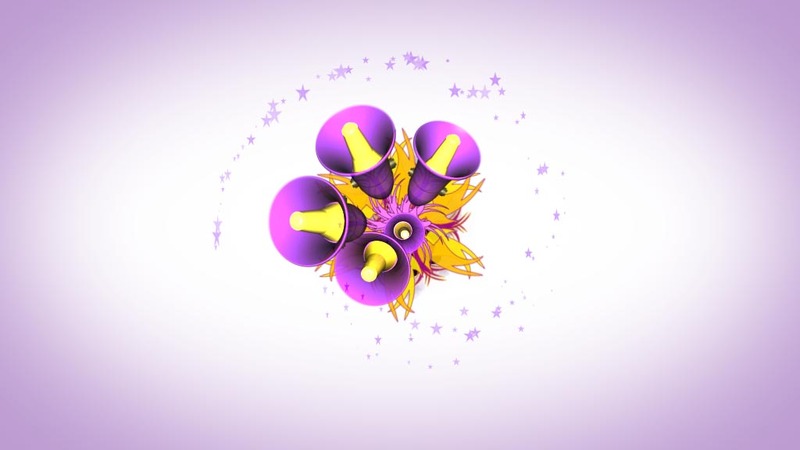 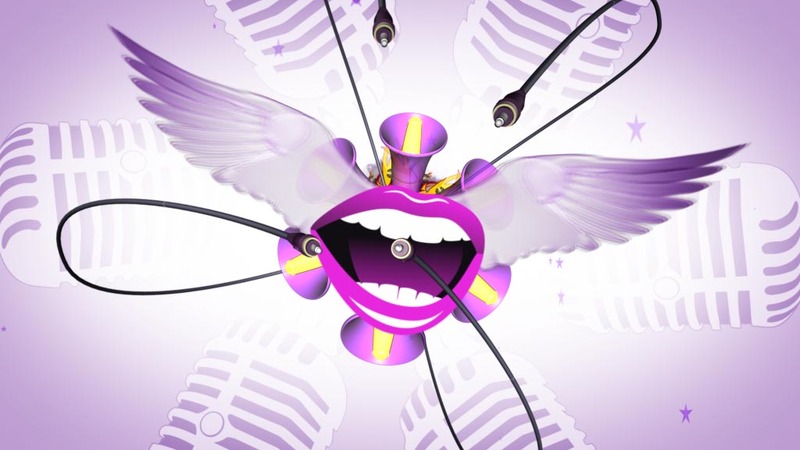 Entire motion design for the latest season of Popstars on ProSieben. 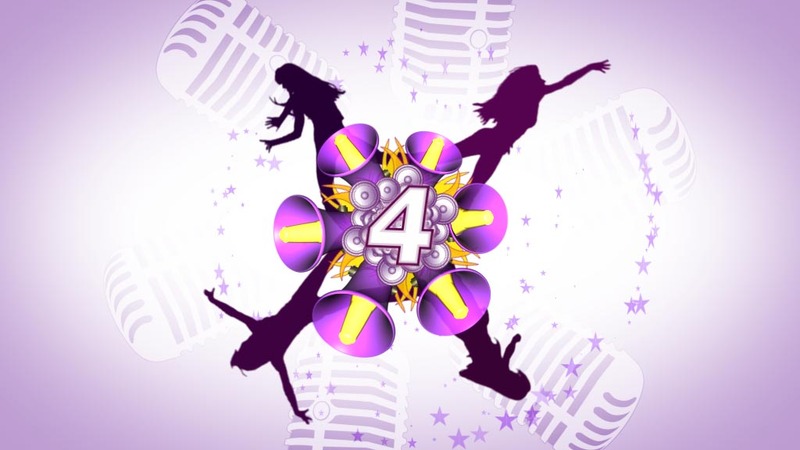 The show format - this time subtitled Just 4 Girls - still is one of the most successful programs to be broadcasted on the channel. 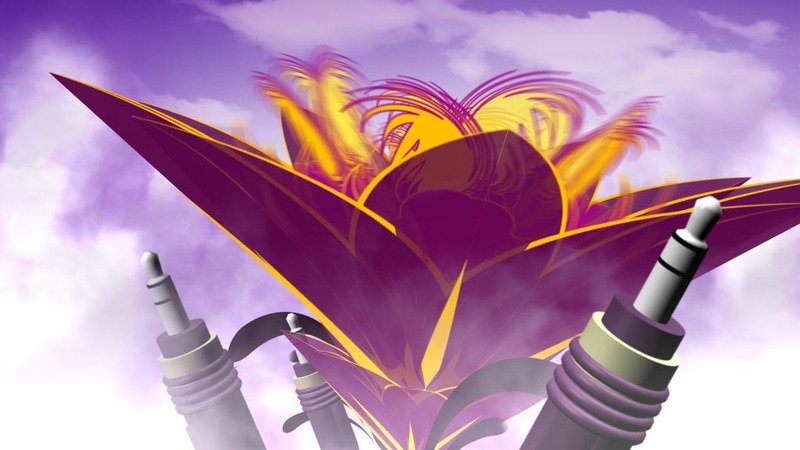 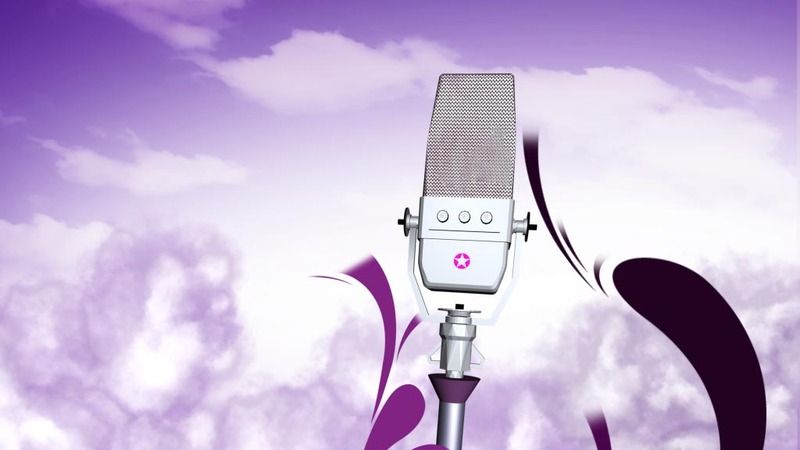 As the title suggests the show focuses on a female audience. 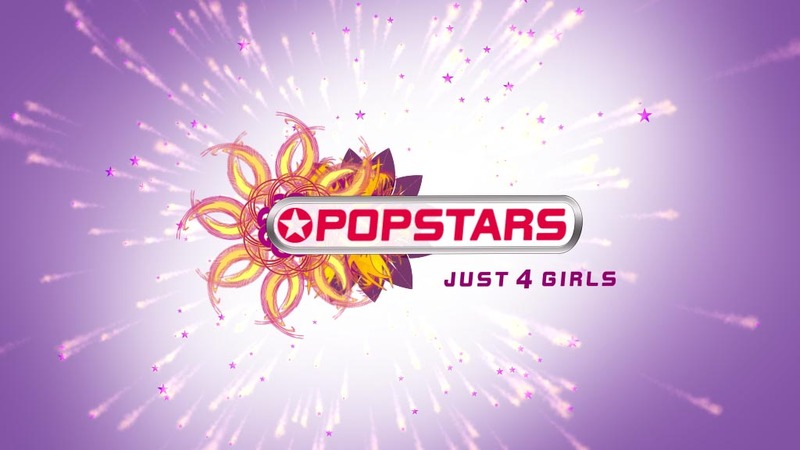 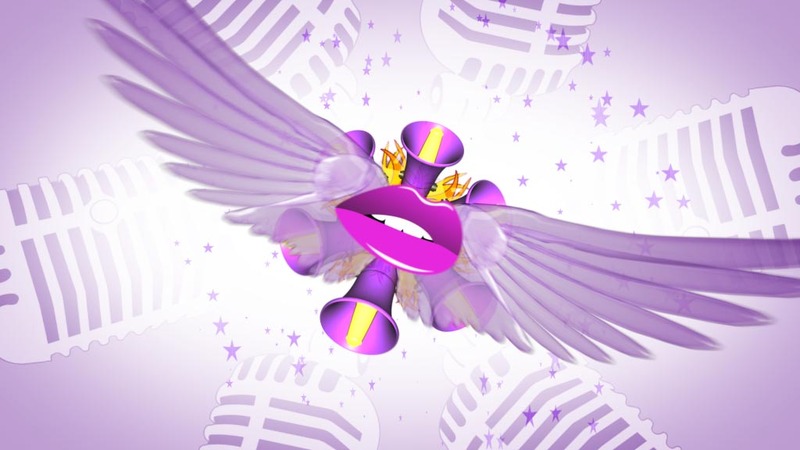 The new design attempts to give the 7th season of Popstars a fresh, young, trendy & last but not least feminine look.